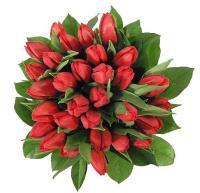 What better way to express yourself than through Cayman Islands flowers! 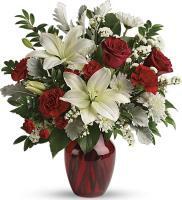 Use Flowers.com.mt to have your flowers hand delivered to your loved one. 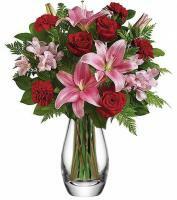 To send Cayman Islands flowers to your relatives and friends, include a contact number for the recipient and a subsequent choice is required in flowers are not accessible to send to the recipient. 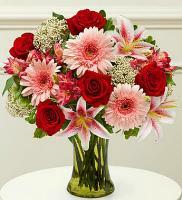 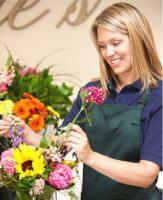 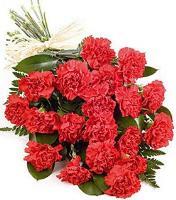 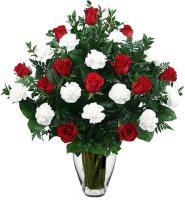 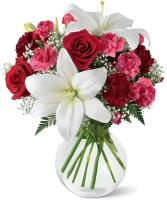 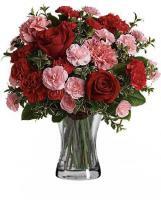 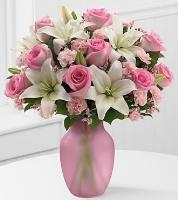 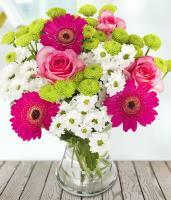 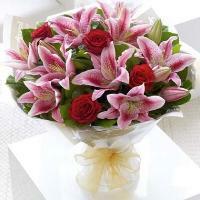 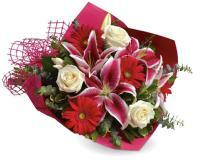 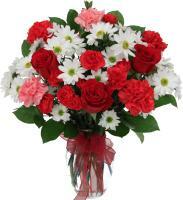 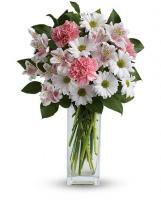 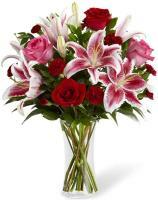 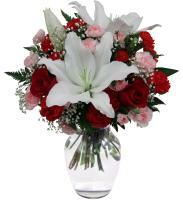 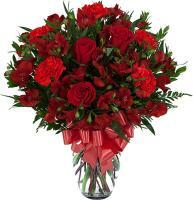 Order with Flowers.com.mt to send flowers now.